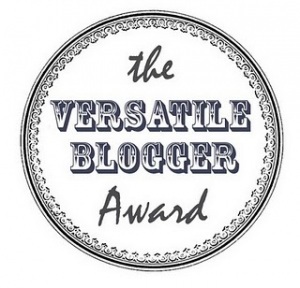 I have been nominated for the ‘One Lovely Blog Award’. Thanks very much to ‘sunontiepost’ at www.sunontiepost.wordpress.com for nominating me for this award! Sunontiepost, aka ‘choosing words to choose worlds’, writes direct, hard-hitting poetry about many things, but often about dealing with the complications of diabetes. Please see my post for August 3, 2012 to see who I nominated for the Award! See my post for December 27, 2011 to see who I nominated for the Award! Certainly worthy of an award!